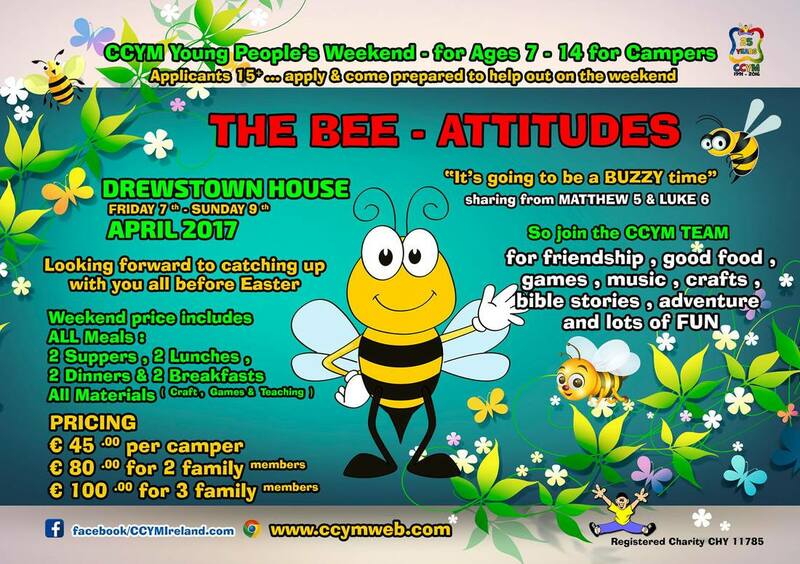 CCYM are an interdenominational team of Christians drawn from differing church backgrounds whose common purpose is to minister to children & teenagers throughout Ireland and beyond through music, arts, crafts, games and teaching. We had a fantastic Upstairs Downstairs weekend, it was just brilliant! 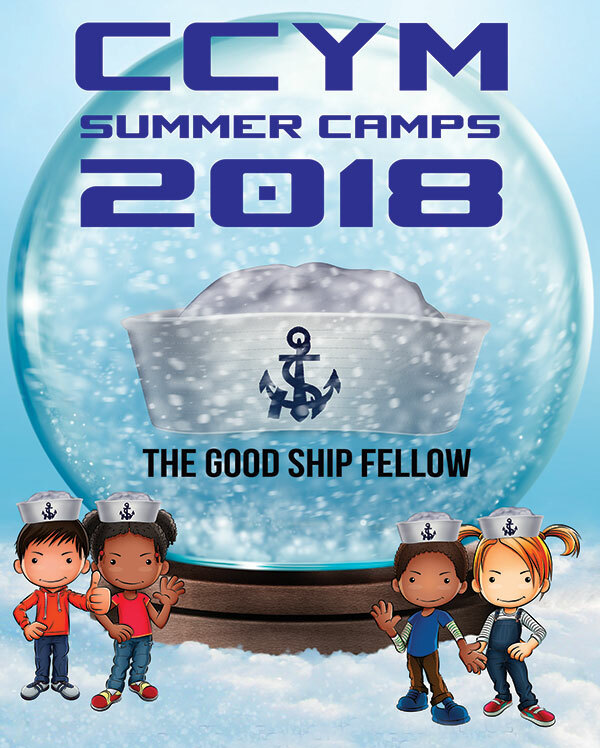 Thanks to all the leaders and volunteers for their hard work and to the campers that made it so much fun:-) But most of all we thank God for making it all possible and looking after us all. More photos for our photo gallery coming soon! prayer works & changes things! SUMMER CAMPS ARE OVER FOR ANOTHER YEAR! We had a fantastic CCYM women's event! 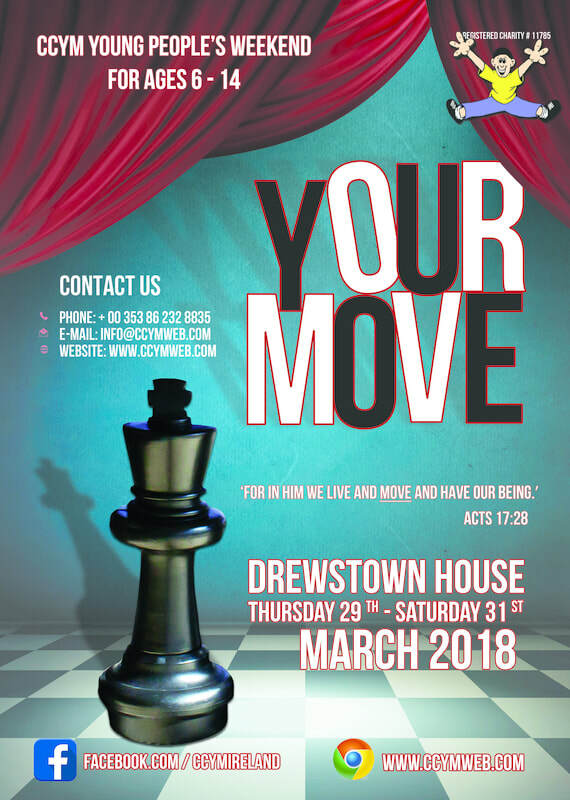 For directions to Drewstown House click here.